The reading copy of any script is for review only and does not grant the rights for performance. 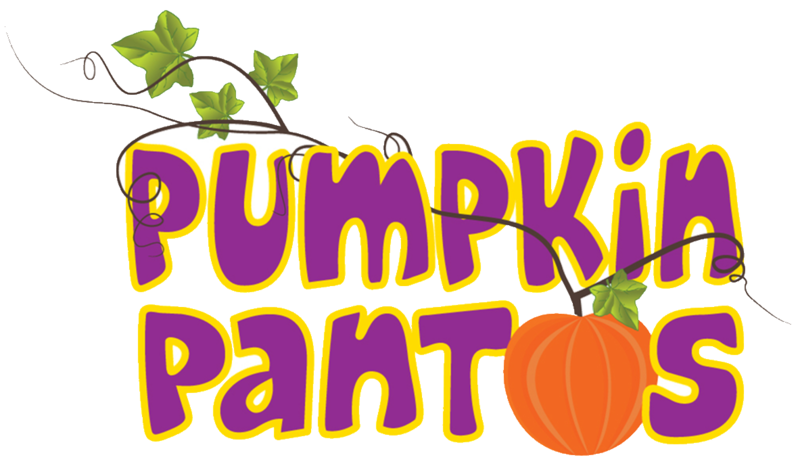 This licence form must be approved by Pumpkin Pantos before the start of rehearsals. Upon licence approval you will be sent an electronic copy of the script to make as many copies as you wish for rehearsal purposes only. No scripts should be reproduced either in whole or in part without permission to do so. You will also be sent an invoice for which the appropriate royalty fees must be paid before any public or private performance. The authors name (Joshua Dixon) must be incorporated on any posters, programmes etc to promote your show.